February is a time to think about autumn plantings. The cooling months are a good time to establish perennials for a quick start in the spring. Gotu Kola is a multi-purpose plant that can be readily cultivated in most regions of Australia. 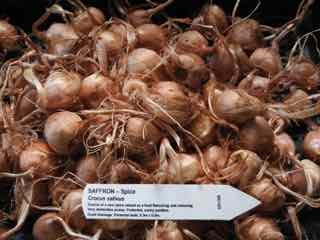 Saffron flowers are beautiful and a spice but corms need to be planted by the end of March. Saffron corms can be planted in containers. These plump and vigorous corms produce beautiful and fragile flowers for 3-4 weeks a year. When grown in a garden, the climatic requirements limit the areas in Australia for successful cultivation, however, the nature of container culture (as part of a balcony garden) makes growing saffron in coastal areas viable. Saffron likes hot dry summers and cold moist winters – a Mediterranean climate. These conditions can be easy easily replicated in balcony garden, where pots can be sheltered from rain. Corms closely planted in a dedicated pot will (mostly) flower in the season of transplanting, and each season more and more flowers will be produced. In about year 3 or 4, the now numerous corms are lifted, divided and replanted. When grown in ground, the most suitable areas on the eastern seaboard are inland from the coast and the tablelands. Most areas of SA and WA would successfully cultivate Saffron. A wide are of other herbs are suitable to grow in containers. Herbs that prefer a Mediterranean climate include, Liquorice, Acerola Cherry, Celandine, Costmary, Ladies Mantle, Mandrake, Meadowsweet, Rue, White Sage, Tansy and Yarrow. Bitter taste and easy to grow, Gotu Kola is of the Ayurvedic tradition. 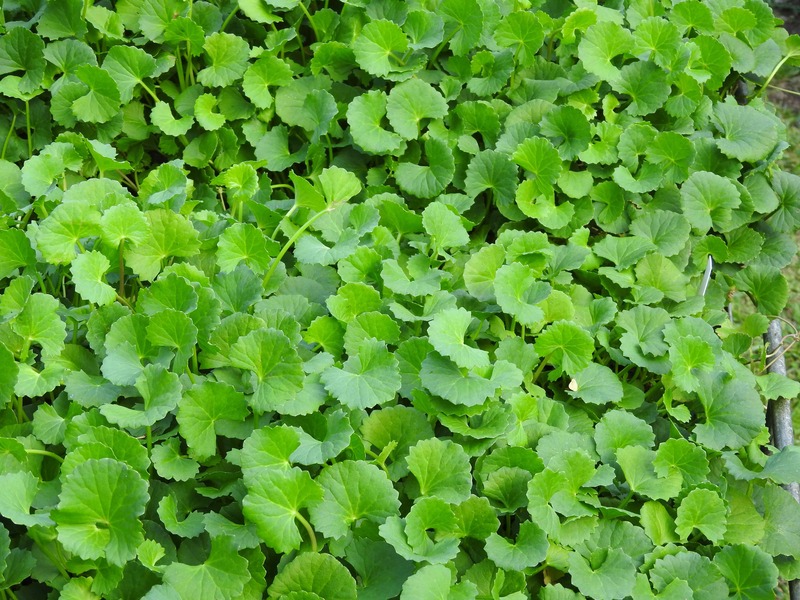 A powerful plant tonic and food, Gotu Kola is also known as Pennywort and Arthritis Plant and has the botanical name of Centella asiatica. This is a must have plant for all gardens, including those on balconies. Native to a sub-tropical climate, this tough ground cover will thrive in cooler areas, provided shelter from hard frosts is available. Moist soil, in shade to full sun, will be joyously colonised by this prodigiously useful species. Texture and taste of the leaf change with growing position. Plants grown under shade have long stems and a large leaf of pale colour, the taste being mild with a hint of pepper. Leaves from under the sun are smaller and darker, with a short stem with a pleasant and bitter taste with some pepper to finish. Isabell wrote that the medicinal benefit begins at 5-6 leaves a day. Leaves are eaten as a vegetable or as salad. Other herbs native to the sub-tropic climate include Tulsi, Turmeric, Ginger, Coffee, Jiaogulan, Miracle Fruit, Shatavari, Yacon, Patchouli,Perilla, Brahmi, Yerba Mate, Sambung, Rice Paddy Herb and Ashwaganda.